Don’t miss out! 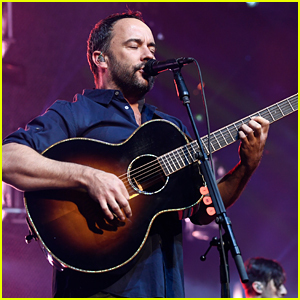 See all of the latest from Dave Matthews and more on ZIG. Matthews (left) with Calhoun, who holds two books in the Chickapig franchise. Pharrell Williams speaks during a Sony press event for CES 2019 at the Las Vegas Convention Center on Jan. 7, 2019 in Las Vegas. Dave Matthews Band Announces 2019 Tour - Dates & Cities List!